so yours will fly off the shelf! Enough of the puns, this is serious - about selling buns! 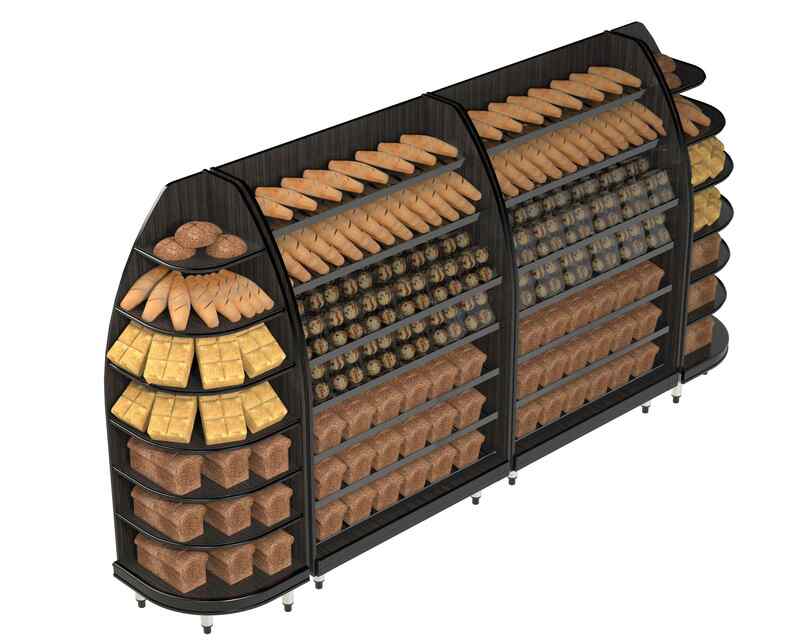 Bakery is so competitive it can be a real bunfight, and no product relies more on eye appeal. That's why some of Australia's most successful and acclaimed bakers look to Brian Cummins Group. They found eye appeal, sales appeal and the design and practicality that makes the difference in all our products and installations. 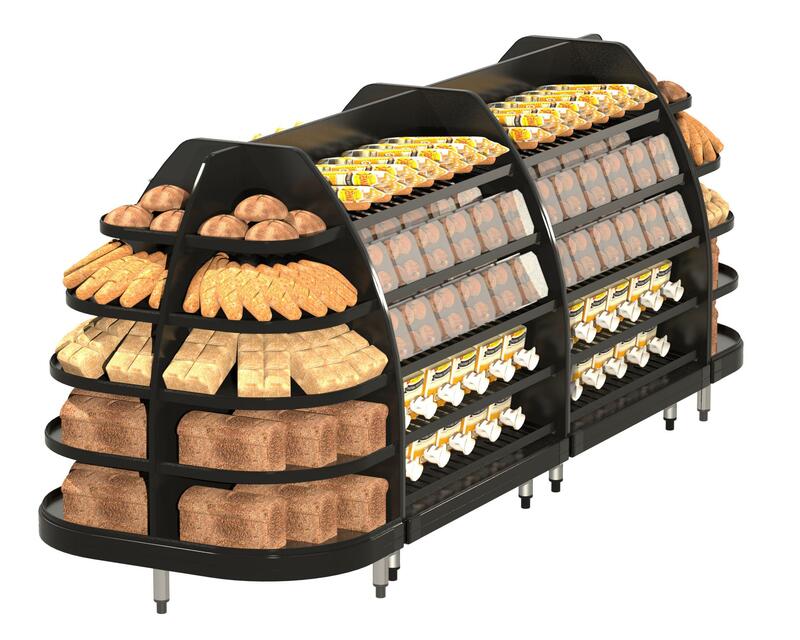 Brian Cummins Group Bakery range has been a stand out performer, with actual sales increases up to 30% experienced by retailers with our equipment. 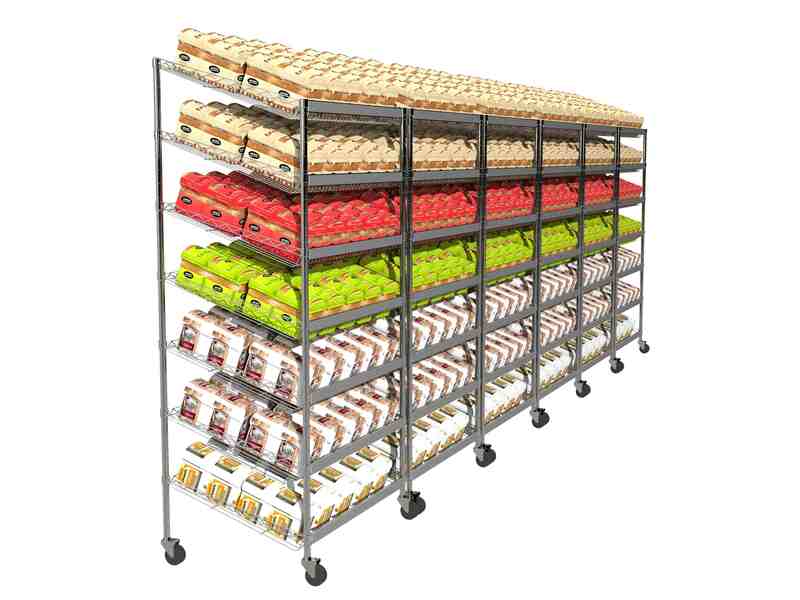 With elegant curves, varying colour range, multiple configurations and exceptional product presentation why not contact one of the BCG specialists and discuss purchasing this range today?